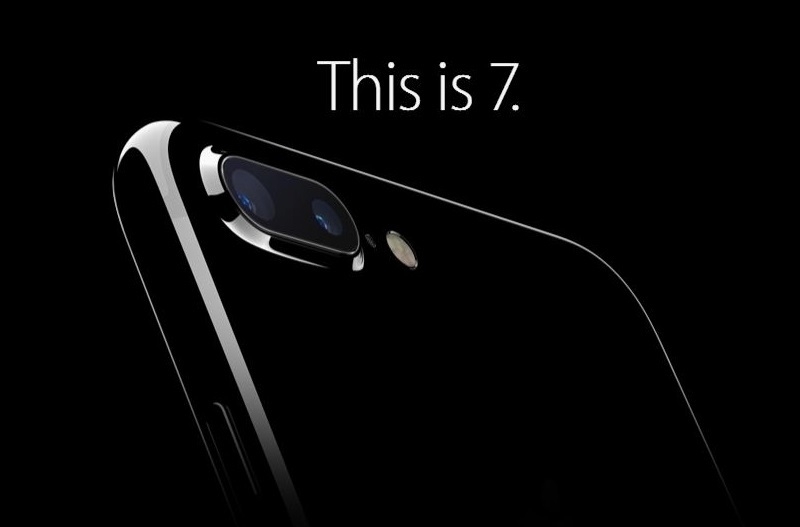 Yes, this is iPhone 7! 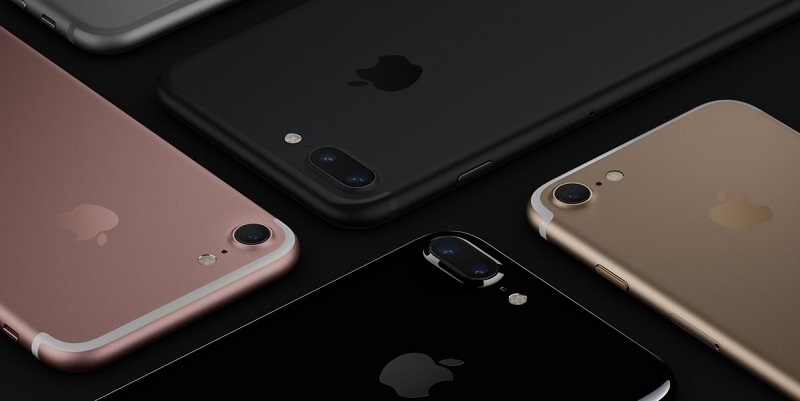 Underscoring a sleek, tough, and stylish exterior and every bit as powerful as it looks, the iPhone 7 is a user’s delight. A dramatic improvement of the most important aspects of the iPhone experience, it introduces advanced new camera systems and provides the best performance and battery life ever in an iPhone. Immersive stereo speakers that give life to your playlist and the brightest and most colourful display, it is equally splash and water resistant. It comes in an array of 5 oustanding colours (Black, Jet Black, Rose Gold, Gold & Silver) and 3 memory capacities (32GB, 64GB & 128GB).